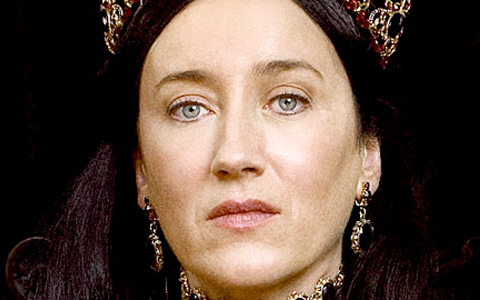 Queen Catherine of Aragon. . Wallpaper and background images in the The Tudors club tagged: the tudors queen catherine of aragon maria doyle kennedy. This The Tudors photo might contain ritratto, headshot, primo piano, and closeup.